I love web technology for one simple reason; making GUIs that are useful and have great logic flow is easy to do and virtually universal for platform access. I’m a lazy guy and want to launch apps quickly and through my browser than having to go to a Start Menu or search for the proper cli command. Today, I’ll show you how to make it so you can launch your favorite apps through a web page. First, we need to get all the necessary programs and setup our project folder structure. The first few programs (sqlite3, php-sqlite3, and sqlitebrowser) are pretty straightforward for why we need them. These deal with our database and sqlitebrowser is a quick way of viewing, editing, and adding data entries to our database. 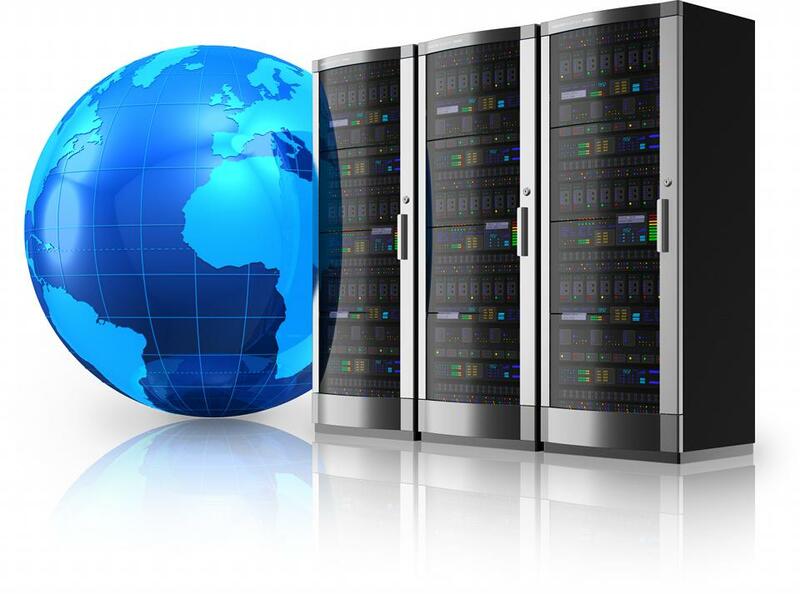 PHP will be the server side language which we are using to interact with the database and run the programs we have. Firefox is the browser I’m using to view the app launcher and has a plugin you can install to set your default New Tab page. Now that we have these installed, let’s create our project folder and the skeletal structure. Since I’m using Linux, I like running easy commands that’ll get the layout built quickly. We are simply making a folder called appRunner and then changing directory to it. We then make a parent folder called resources with the respective sub folders: css, js, php, and db. Once that is completed, we create a new index file plus a slew of files for the application itself. With the base layout created, we still have some preliminary work to do before writing code. Let’s get the database up and running with some app entries. INTEGER is just that, a number. MAX means that the field can take the largest string possible and BLOB means the field is able to store binary data such as the image itself. Now, let’s insert initial app data so we have reference info to work off of. Here I have added 4 entries using sqlitebrowser‘s interface. Note: You can add your own apps and their commands than use mine since you may or may not have what I have. OK, we have the base application setup and we are ready to code. But, first, we are gunna review what our logic will be and why we setup everything the way we did. Here is the most important part of our CSS files. We have two files but main.css has the core logic while base.css has some house cleaning logic. Here, we setup a container with a display of table and margins set to center align the div. Our .app sets our div elements to float left so that apps are listed in a row than column. We do padding to make things look nice and a hover part to indicate what’s being selected. The .icon CSS sets our app icon images to be 72×72 pixles. Here is the double click logic when clicking on our listed application. Basically, we check to see if there are any class names and from there if we are clicking on the root or sub element of our HTML structure for our listed application. We could make this cleaner by having an internal div that’s absolute positioned and is z-indexed above the image and paragraph tag. Then, we would look for just that; but, this method is a little more robust if you want controls for the app such as deletion, hiding, renaming, or something else. We then call a command in our launcher.js file to run the application by sending info to the server. The info we send is the id and name which we get by pulling the name attribute info from the app’s root div. You will note that here we are splitting the passed string from the events.js into its respective id and app name to pass to our doAjax command. I’ve setup the data this way to try and insure there will be no duplicates in the database query return info. So, even if there is a duplicate id value the app name makes sure we get the correct one. The rest here is simple AJAX logic where we pass the arguments and an identifying argument to the server script to determine the proper action to take. We then process the XML return data from the server as a message or the application data we queried for. Now, handleXMLReturnData is parsing the return data and either displaying a server message or returning the list of apps in the database. The listed apps are parsed from a loop and we create the proper HTML for each using createAppRef. Note that we simply create a div, img, and p tag and then setup proper class names and the root’s name attribute. For the image, b/c it’s stored as a BLOB we return a BASE64 encoded string which we assign to the src attribute of img. We are identifying them as png type images since that’s what I’m using for each. This keeps things quick ‘n dirty but isn’t the best setup long term. OK, let’s finish this up by looking at our main PHP file. "<ID>"   . $row['id'] . "</ID>" . "<NAME>" . $row['app'] . "</NAME>" . "<ICON>" . base64_encode($row['icon']) . "</ICON>" .